Aladdin Limousine specializes in individual airport transfers, providing personalized service to customers for over 20 years. 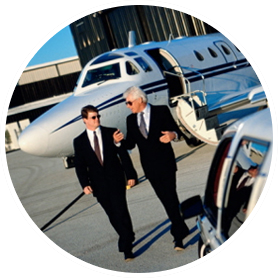 24 hour service, Competitive Pricing, Live Customer Service, Flight Tracking, Professional chauffeurs. Aladdin Limo offer fast, reliable and professional limo service to all it's corpoate clients. We are fully insured & bonded limousine company serving corporate clients with dignity, reliability and personalized service. Hire a limo for your any events, ocassions or social functions including your wedding, party, prom, bachelor/bachelorette parties, games or wine tours. We have well maintained line of fleets to serve your every ocassions. Limousines are great for romantic evenings, proposing marriage, and anniversaries. Rent any of our limo services with Aladdin Limousine and celebrate a special birthday or reunion of friends with one of our stylish limousines. 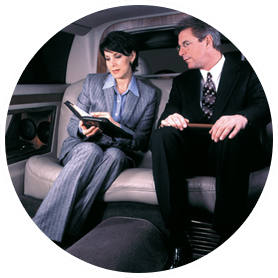 Our dedication to our valued customers channel through our company, and due to a unique combination of quality service, innovation, commitment and passion, we have become one of the most trusted names in the chauffeur transportation industry. Our fleet and unparalleled level of service makes Aladdin Limousine the perfect choice for convention travel. 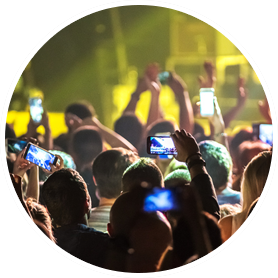 We can accommodate large groups, and can provide as many vehicles as necessary. Whether classic stretch limousines, town cars, or passenger vans are your choice of transportation, you can expect the best line of limousines fleets with affordable rates & hourly services! We handle your transportation needs in the South lake Tahoe Area for Parties, Anniversary Celebrations, Bachelor/Bachelorette Parties, birthdays and Sweet Sixteen Parties, Quinceneras, Casino Trips, Concert and Sporting Events, Funerals, Proms, Shopping Excursions, Weddings, School Dances and more! Excellence in Luxury Transportation and Airport Transfers with service throughout South lake Tahoe Area. Our bride and groom had some very beautiful things to say about their event last Sunday and I wanted to share it with you as you were all mentioned! You all do such a great job! Thank you! Mike and I would like to thank you for making our Wedding Day Beautiful! Words can not express our appreciation for every little detail you did for us! The location at Emerald Bay was the perfect place to say our "I Do".....We felt the words spoken to us by Lesley, our Minister were written just for Mike and I, she was a beautiful lady and spoke with such compassion to us! I can not wait to see the photos taken by our photographer, Leslie, I know she captured every special moment between Mike and I on the mountain top. Our Limo driver, John and his beautiful limo added to our special day as well. Thanks for arranging our notary, Kevin, he was great to work with and was very accommodating. My beautiful flowers and Mike's boutonniere were delivered to our beautiful cabin. Our cabin was so nice, quiet and cozy, we actually were able to spread out in the 4 bedrooms, having the extra rooms made it so comfortable for us. We were able to take walks up to the Heavenly Ski Resort, walking up the hillside to overlook the lake. It was a beautiful view. My manicure and pedicure was perfect, thanks for your help with that too as well as helping us find a place to stay on such short notice. My daughter, Kandi, called and wanted to give us a special gift, and she said the Lake Front Wedding staff was incredible and was so nice and helpful to her. We loved our massage at the Marriott that was set up with your office as a gift from our children. I was in Tahoe with a group of 14. We used Aladdin throughout the weekend. 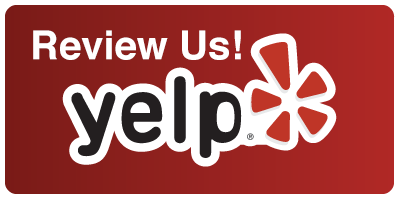 Great service, nice limos, clean and on-time. Majid was my contact person and was great to deal with. Tahoe limo service! Especially for large groups. Highly recommend!